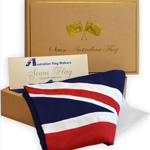 Three Materials Used To Make Flag Bunting. 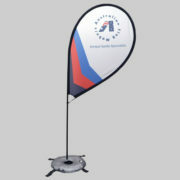 Used for many, many years, bunting is known as a striking and simple way of advertising or an eye-catching decoration. 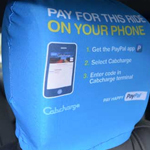 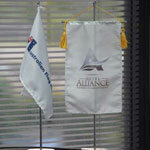 Taking this to a new level, and our custom made bunting is even more effective. 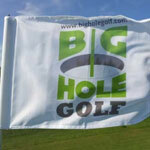 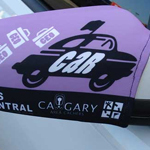 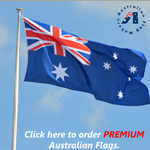 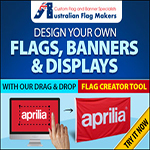 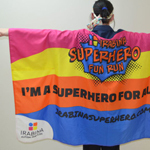 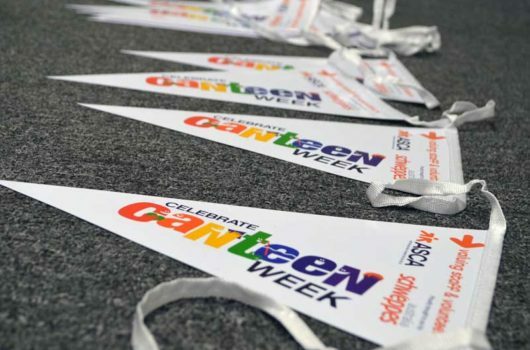 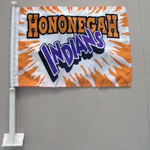 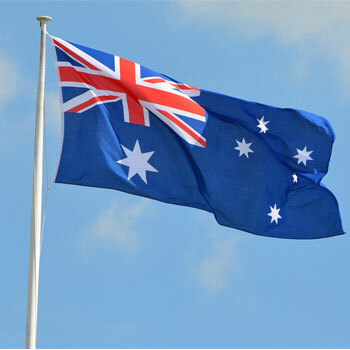 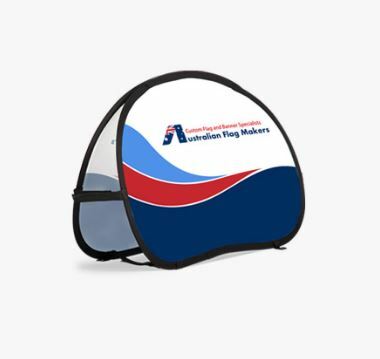 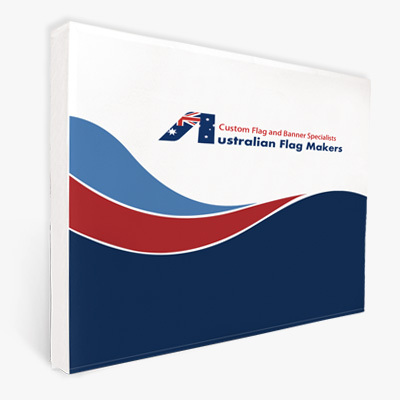 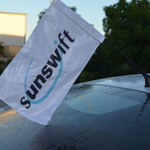 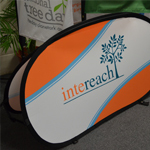 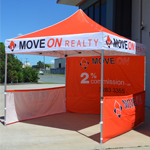 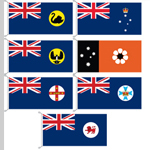 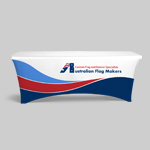 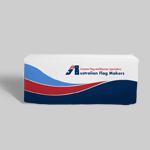 With the ability to have any logo, country flag, team mascot or colours printed on bunting flags, this advertising tool can be tailored to any use. 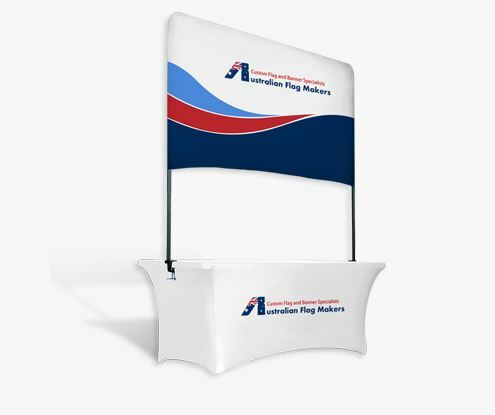 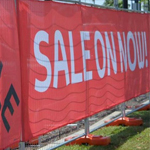 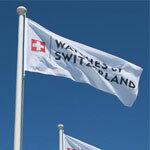 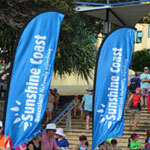 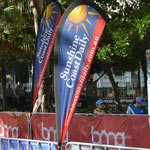 Custom flag bunting is ideal for attracting attention to shop fronts, at festivals or tradeshows. 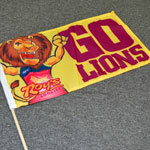 No matter what the team, with custom made bunting you can demonstrate your support for your favourite sporting team at home. 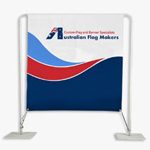 Custom flag bunting is incredibly flexible. 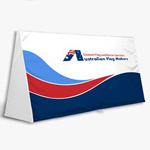 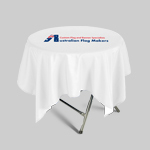 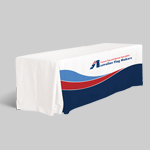 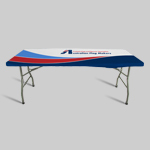 It is available in a wide range of sizes and shapes, and can be printed on a range of materials. 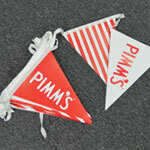 So why not ask for a quote now and get custom made bunting working for you. 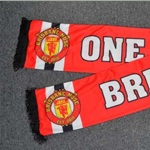 Minimum order of 20m (length). 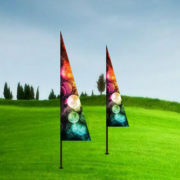 Flag shape is fully customizable. 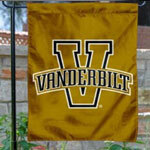 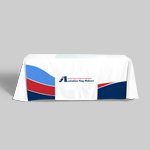 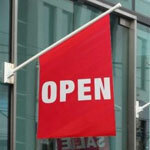 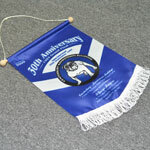 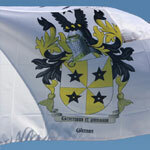 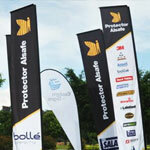 For single sided bunting we use 100D polyester. 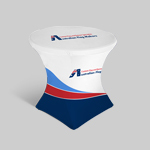 This material with show the backside in reverse. 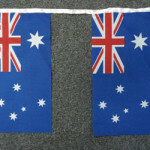 This is the cheapest way to print and make bunting. 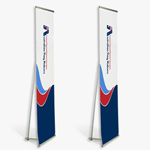 We can make double sided printed bunting but use glossy paper or PVC. 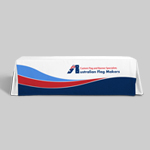 This material can be printed double sided. 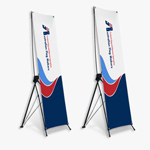 ( image front and back). 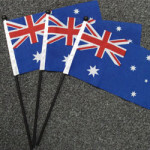 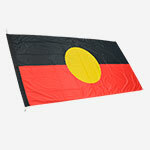 Glossy paper 128g bunting can be ordered in smaller lengths. 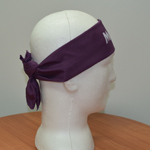 This material has a plastic coat and can be used outside. 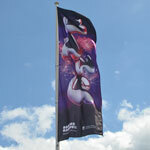 PVC is strong and waterproof. 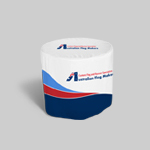 This material needs to be ordered in larger quantities for the price to be effective. 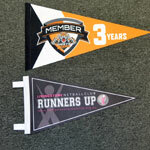 PVC bunting is printed CMYK on both sides. 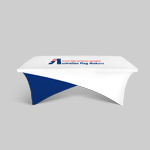 The thickness is 0.05mm. 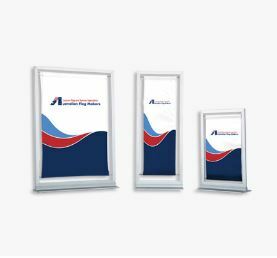 Artwork’s are best sent as an AI or EPS vector art file. 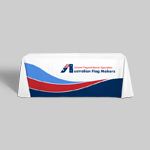 We can also print from high res jpegs and PDF’s.